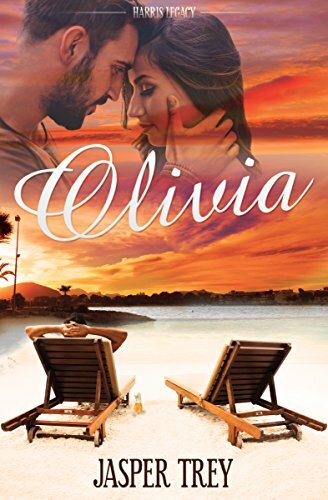 Olivia is a widow taking her first vacation on her own. Dante is a Prince freshly retired from the military, ready to take a greater role in his country. Neither is looking for more than a friend in a strange land, but will they be able to just walk away?